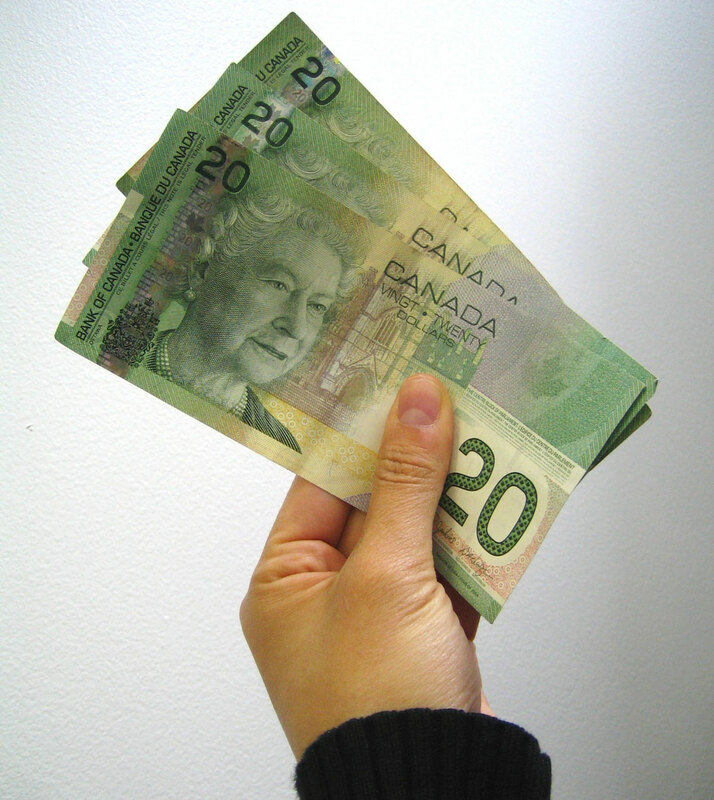 Bad Credit Car Loans with Equity Loans Canada! 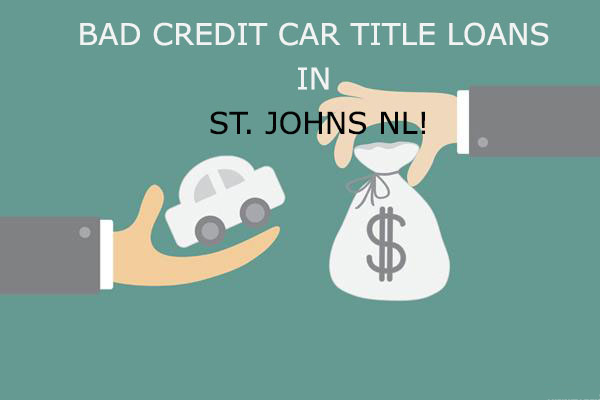 Car Title Loans In St. John’s! 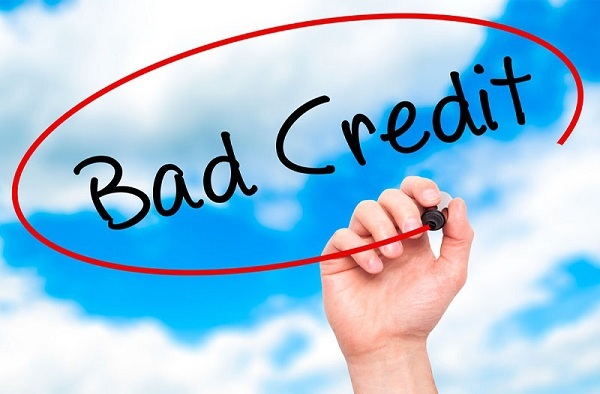 A Bad Credit Car Loan Without Any Stress! 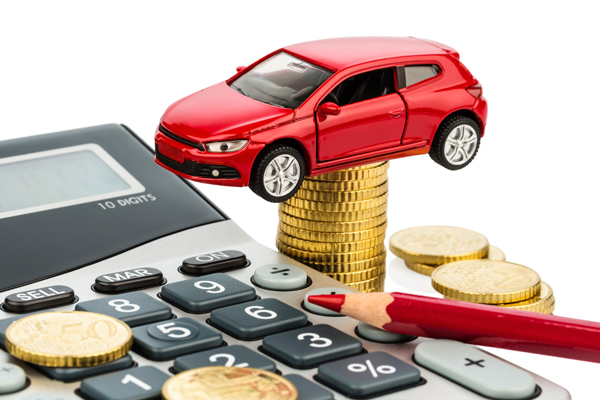 Convert Your Vehicle’s Car Title Into Cash! In Need Of Money? Apply for A Car Title Loan In Red Deer Today! 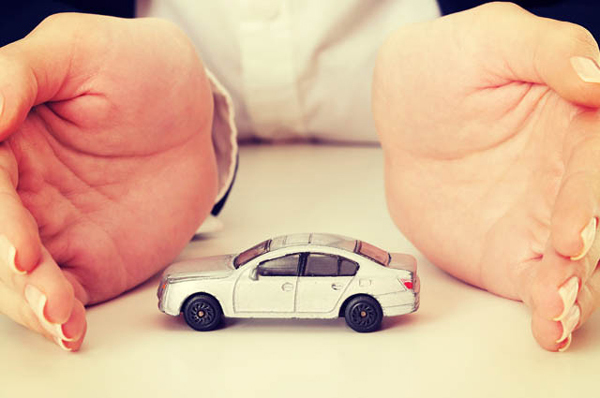 Reliable Auto Title Loans In Canada! 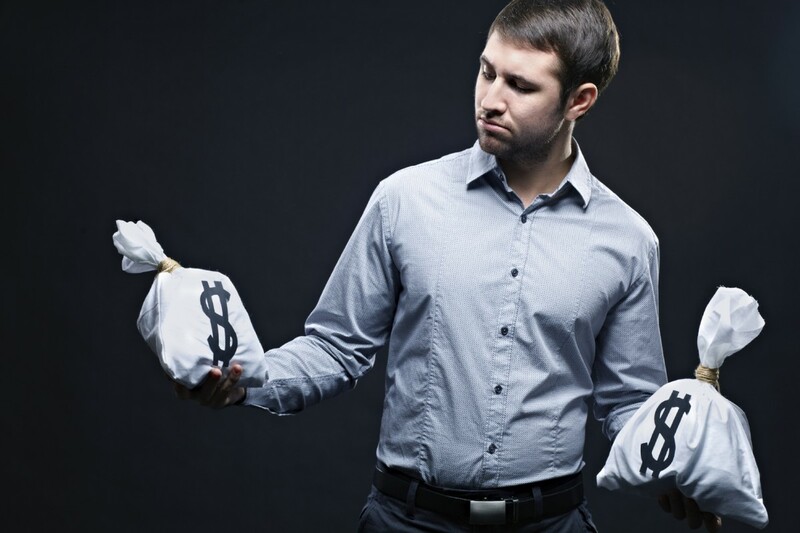 Get A Vehicle Title Loan In Canada! 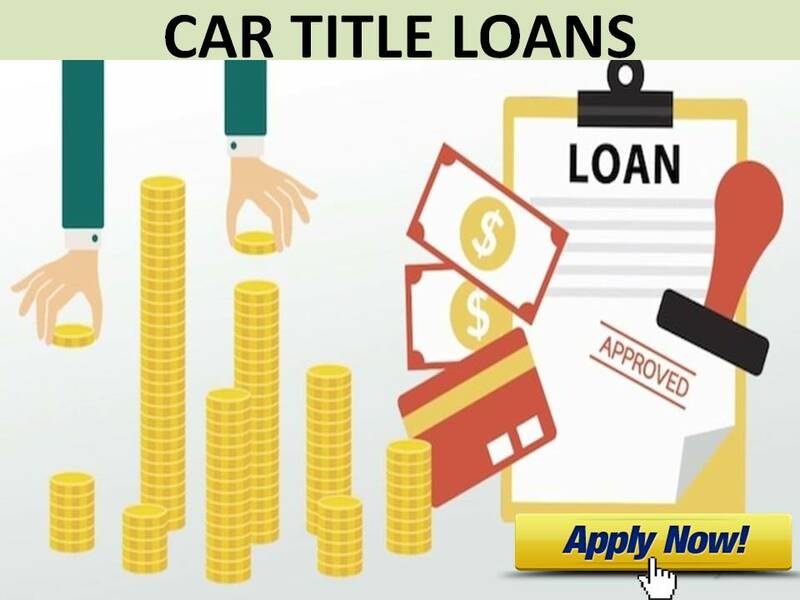 Loan up to $60,000 On Your Car Title! 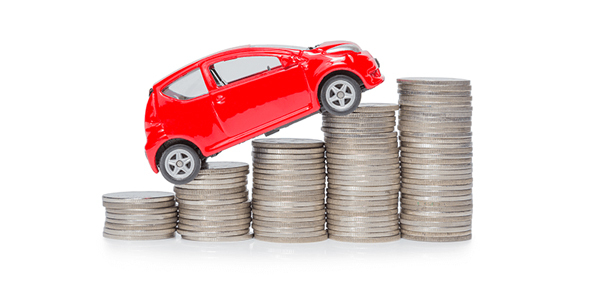 What Is The Eligibility Criteria For Car Title Loans? 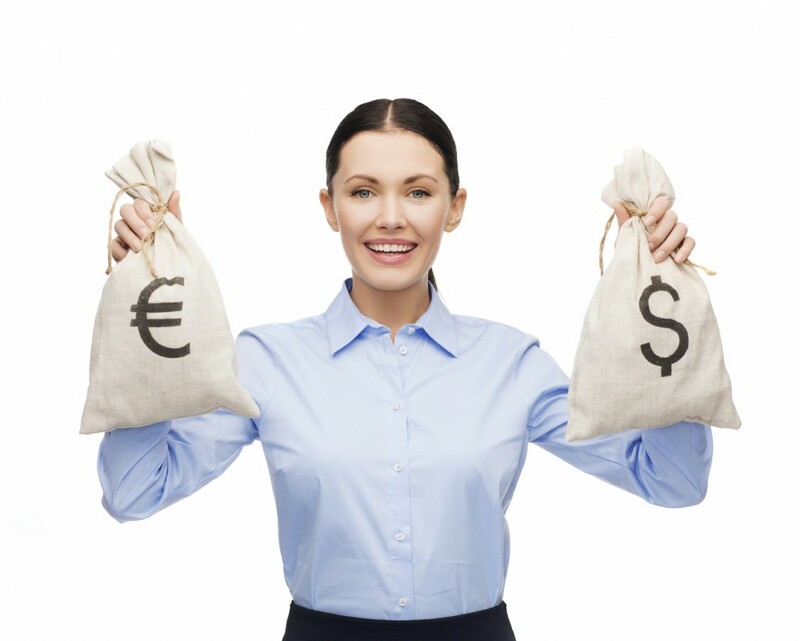 Title Loans For Those In Dire Need Of Cash! 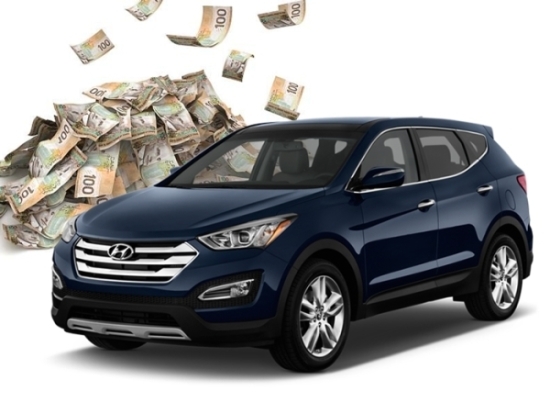 Car Title Loans in Ottawa- Your Financial Solution! Get Fast Car Title Loans In Chilliwack! 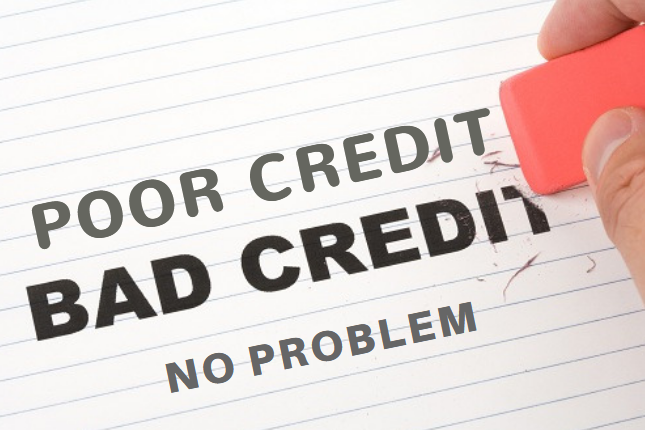 Bad Credit Car Loans Kelowna! Easy Car Title Loans In Kamloops!